In an instant, everything changed in Parkland, Florida. No matter how many times we hear about tragedies like Parkland, we are never really emotionally prepared for it becoming our reality. 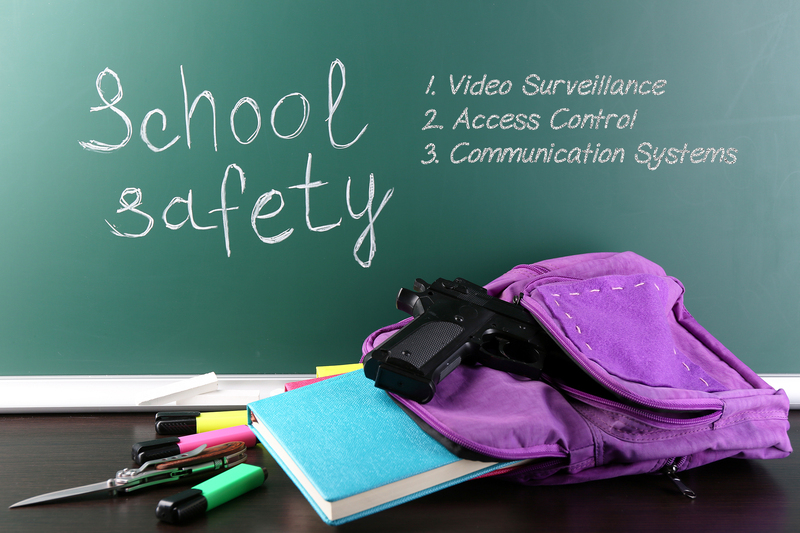 With this latest school shooting in Florida, the safety of students is front and center. A major talking point from this horrific tragedy will be the hardening of schools in America. CCTV Services is ready to help harden your schools with an array of solutions, including video surveillance, communications systems and access system control. We want to take action now and help secure our educational institutions with a practical approach. Our dedicated staff is here to help you find out about the best solutions that are available now, and to also help you take advantage of any programs the state or federal government might provide. This issue cannot wait. Call for a no-obligation consultation (631) 414 7093. Dr. Ron Martinelli, with Nationally Renowned Firearms, and SWAT Tactics’ expert, Larry Nichols, forensically analyze the Marjory Stoneman Douglas High School active shooting incident. Together, they discuss the steps you must take to survive such an event. Dr. Ron and Larry also discuss gun control and target hardening our schools. Check out this thought-provoking discussion and insight by two experienced law enforcement professionals.